More than 80% of respondents are currently driving an EV: 35% drive a Chevy Volt – 23% drive a Nissan Leaf – 5% drive a Tesla. 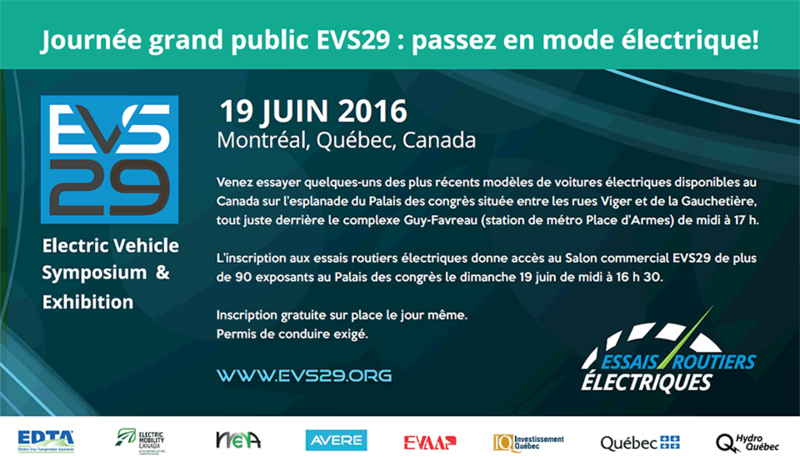 61% have bought their EV in 2014 or 2015 in a large urban population centre. The most useful source of information about EVs before buying one are other EV drivers, EV driver associations and blogs. 80% of the participants said their EV buying/leasing experience met or exceeded their expectations. More than half of the EV drivers visited only one dealership, and more than 20 % visited 2 dealerships. An EV was available to test drive for 75% of all EV drivers. For the 25% who could not test an EV during their first visit at the dealership, close to 60% had to wait more than 2 weeks for a test drive. More than 65% of EV drivers estimated that the salesperson reacted positively to their request of acquiring an EV.